Why the iPhone 5 May Not Have Mobile Payments... Initially. 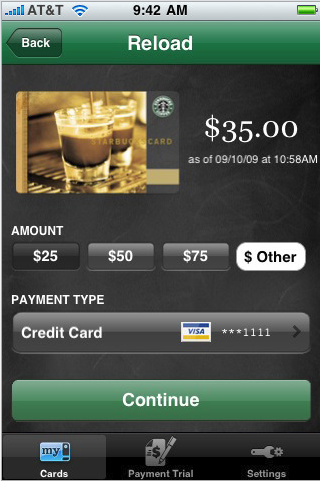 Why the iPhone 5 May Not Have Mobile Payments… Initially. Previously, we reported that the iPhone 5 may come with mobile payment technologyby including NFC support which will allow users to pay for services by using just their smartphones and not having to for over their credit cards or cash. But while the iPhone release date draws nearer, we haven’t really heard a lot about Apple’s plans for Mobile payments technology. Today, we’re taking a closer look at Apple’s strategy and why they’re taking a slower approach. The Wall Street Journalrecently wrote a report on Apple’s possible strategy and why it isn’t joining the gold rush that is mobile payments technology. The rumored ‘discovery’ of the NFC chips on iPhone prototypes clearly suggests that Apple has some interest in being able to give users the opportunity to pay with their iPhone 5 devices but they are deliberately taking a “wait-and-watch” approach. So will the iPhone 5 have mobile payments technology? I guess the easiest way to answer it is that the device WILL HAVE the capability to enable this technology but as to whether this is something it will actually feature would depend on whether people will embrace the technology and start paying for their purchases and services using their mobile devices. Would you be comfortable using your iPhone 5 to pay for stuff? Or are you old fashioned and would like to stick with cash and plastic? Share your thoughts below!